Orgatec is arguably the leading trade show when it comes to furniture & design for the office environment and beyond. 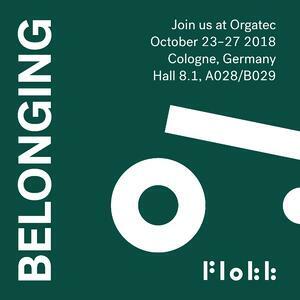 With this year's event only weeks away now, we highlight 6 products & features to watch out from Flokk if you are lucky enough to be heading to Orgatec this month. Launched in September, the HÅG Capisco Copper is a limited edition run of the design classic, in celebration of HÅG’s 75th anniversary. This special version features copper coated aluminium, in honour of Røros, of HÅG’s heritage and dedicated team. At Orgatec, the limited Copper edition will be on display – and it will be possible to win a signed version by the designer, Peter Opsvik, during the fair! Just head over to our stand to find out how you can enter into our competition that will close at the end of the week. Launched in 2013, the RH Mereo was the latest in a series of innovative designs from Swedish pioneers RH. This year, the uncompromising office chair gets a reboot, and at Orgatec you can get your first glimpse of the new chair designed in collaboration with Veryday design. Featuring some new visuals and a wider range of customisation options, the RH Mereo 2.0 will raise an already high bar. For RBM, Orgatec is a chance to showcase the wide variation of the RBM Noor Collection. The eat & meet, film & conference and social areas are all furnished with new exciting combinations and configurations of the most of the RBM Noor family, all in super fresh and natural colours of fabric and materials, balancing the overall atmosphere to create a surprising yet always welcoming and feelgood factor. Don't miss the introduction of a new classical woolen fabric by Gabriel to the family (more on that below), as well as many other delightful materials from Kvadrat, GU and Camira. 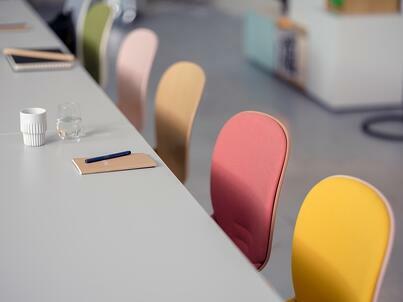 Complimenting the RBM Noor range will be a variety of RBM tables, from the versatile u- and e-connects in the co-work spaces, to the RBM Allround in social zones. So if you are looking for somewhere to take a five minute break from your hectic Orgatec schedule, find a nice place to relax in our social areas featuring RBM. 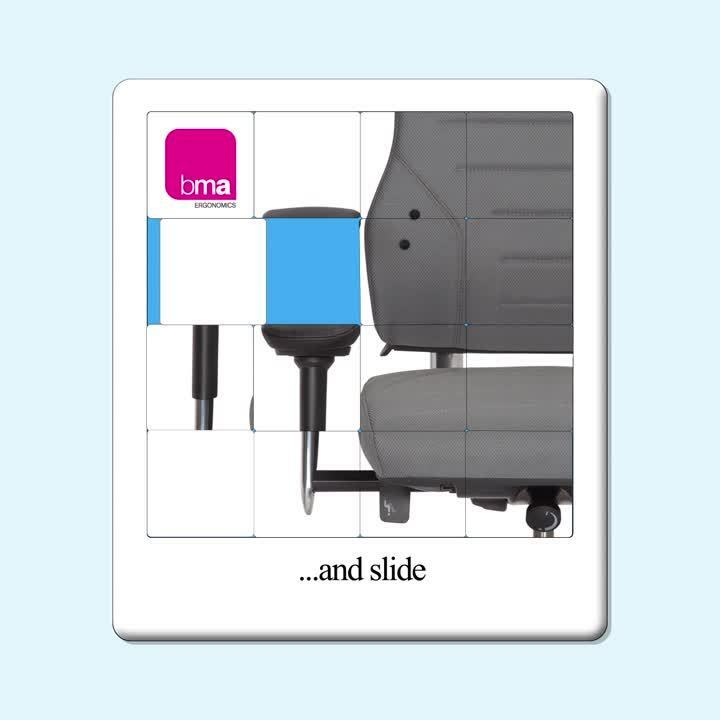 BMA present a brand new task chair to their 24/7 range, the Axia Vision 24/7. 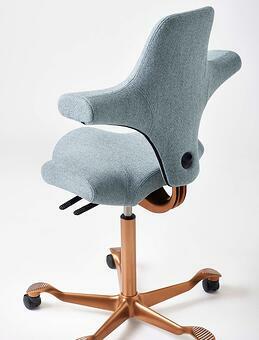 This chair combines elegance with robustness and thanks to the integrated Axia ergonomic principles, it provides optimal support during prolonged observation tasks and intensive computer (VDU) work. 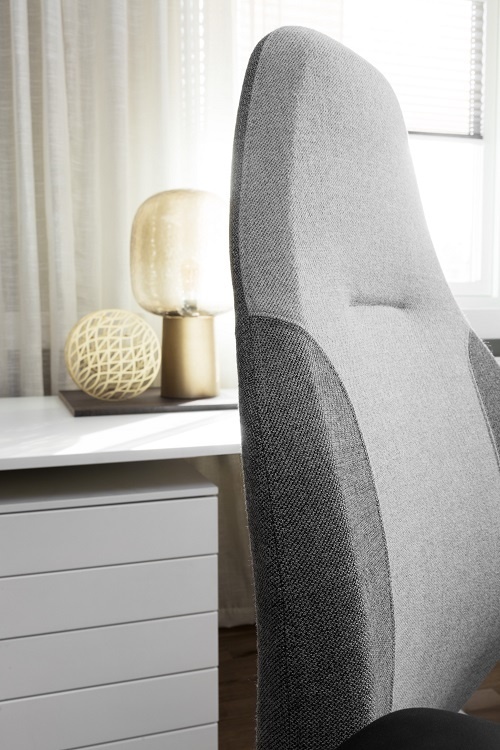 Ergonomic adjustments allow users to completely personalize their seat, backrest, headrest and armrests. The Axia Vision 24 hour office task chairs are designed to provide comfort and to support the user in every move. You have to feel it to believe it, so be sure to check it out for yourself. The prototype of the new visitor chair giroflex 161 is shown to the public for the first time at Orgatec 2018. 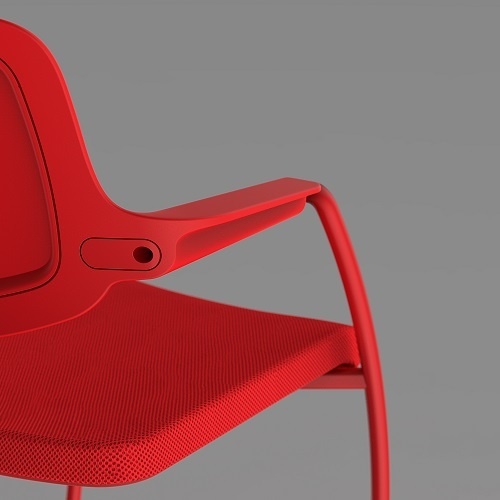 A design collaboration between BIG-GAME Design Studio, Lausanne (CH) and Giroflex, the giroflex 161 features a beautiful backrest shape with continuous and fluid lines between the armrests and the back, a design dedicated to welcoming visitors. Whilst your there don’t miss your chance to see what happens when contemporary dance meets office furniture, by taking a minute to watch the video for the sit-stand stool giroflex 10, featuring the graceful movements professional dancer Diana Akbulut. 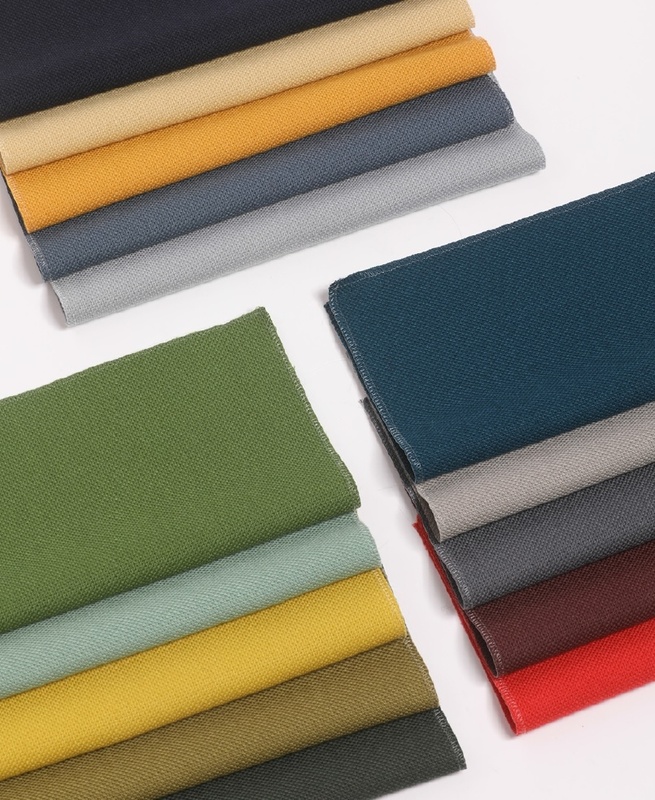 At Orgatec, we introduce our brand new fabric range! Select, by Gabriel will be available to order from January 2019, but Orgatec will be your chance to get a first glimpse of this beautiful material. Select is a classic woolen upholstery fabric distinguished by its underplayed, unicoloured elegance and its basic, authentic look that exudes sublime craftsmanship and first class quality. The fabric’s tightly woven relief structure adds depth and textural dimension and brings the solid colours to life in a delicate interplay of light and shadow. The extensive colour palette offers 58 colours to choose from including classic, all-time favourites as well as new colour trends. With a contemporary mix of cold and warm colours, eye-catching brights and graphic neutrals, there is a colour to match any piece of furniture and any interior design. Drop in and say hello to all the brands of Flokk at our stand. We have an international team happy to speak to you, and don't miss out on our daily food themes running throughout the week! Click here to pick up your complimentary ticket voucher from Flokk!